Sorry.....there has been illness in the family, as well as a death, so this page took a backslide. I've tried to get it as updated as I can. My apologies. Take a look around, there are other videos and lots of goodies! Wow!! 419 years old today...December 21st. Duncan just gets better with age! Leave your message of Holiday Greetings for Adrian! knowing that his fans care. More pics can be found on Adrian's Official Facebook pages. so get those $$ ready for some great stuff!! It's all for a great cause!! 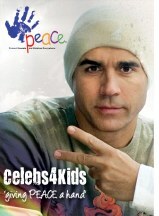 Go visit the Peace Fund site for auction info!! 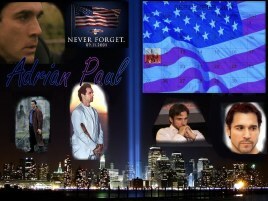 Adrian Paul Official Facebook . Enjoy! **Google Chrome has a good translating tool. I am not sure if all links work, sorry. view it well, but you can understand him. Adrian was also in Paris, Budapest and london on this trip. and was treated to some body-building secrets. He was on a mission to promote fitness and health. We hope you enjoy our monthly tributes. Is this your first time at Armageddon Auckland? 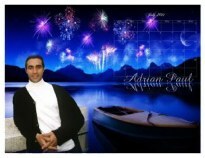 Once more we offer you a lovely FREE Adrian Paul Calendar. THis month, our offering was created by Nan. It's FREE to download, FREE to enjoy, FREE to print!! Going to a Con..an event where you will meet celebrities? release forms!!) and get those pics to The PEACE Fund. so spread the word and grab those cameras! <<<<<Click HERE for more info! He will join other stars and guests from TV/Movies/Comics and more. October 22 and 23rd are the dates to be there. <<<For more info. Click HERE! free calendar will be popping up soon! when you see that face? questions from the fans. Go watch, it's great! July. This month's design is by Elise. your Mobile phone or IPad. Enjoy it!! 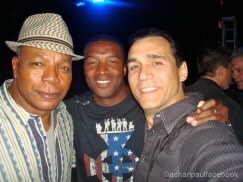 Check out the "Ask Adrian" section of his Official Facebook page. Click on Welcomein left column, then on Ask Adrian. 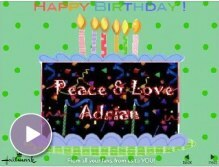 Adrian DOES read his cards so be sure and sign and say Happy Birthday! 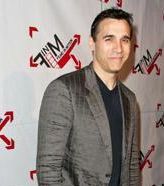 Adrian Paul Auction is Live!!! Time is short, so hurry!! couple more days...so hurry on over for some awesome items!! Sorry, auction is now over. Thanks to all who helped The Peace Fund!! 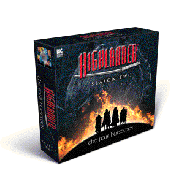 The second season of Highlander in one box set that is FULL of great stuff! holding several lifetimes of hatred for them. <<<<<<Click HERE to listen to the trailer and buy the set! we used some old modeling photos of Adrian. He still looks this young! FREE to Download, FREE to print, FREE to enjoy! Adrian announced that The Peace Fund had made another donation. Pode Turcului in Romania through the RFF (Relief Fund for Romania). suddenly on their own. 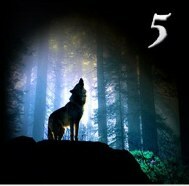 One shot and the "5" are being stalked. scouting, collaboration, outdoor logistics and more as the making of "5"
<<< Click HERE to read his newest entry about life with Angelisa. February 27, 2011 in Beverly Hills, California. 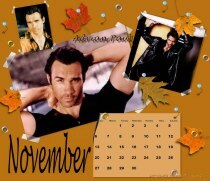 The March Adrian Paul Calendar is now ready for you...enjoy! 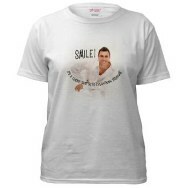 donation for Adrian's "The PEACE Fund" as well as the Triple Negative Breast Cancer Foundation. The Annual Adrian's Angels Valentine's Day Auction is finally OPEN!!!! It had been delayed but now you have a chance to get some great Adrian Paul stuff!! Pictures, GUtter Girl stuff, Highlander related books, Peace Issues and so much more! 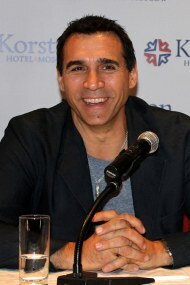 fun for all Adrian Paul fans. go NOW!!! Auction open Feb 26th-March 3rd. 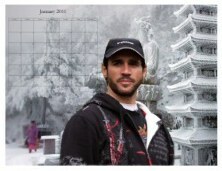 Get your FREE-FREE-FREE February 2011 Adrian Paul Calendar! for copies at local stores. but great talents in this film. Co-stars: Vinnie Jones, Christopher Lee, Gary Stretch & Stephen Rea. 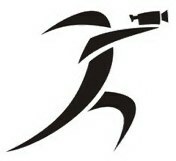 company, Filmblips, is now open for us to enjoy and be entertained. 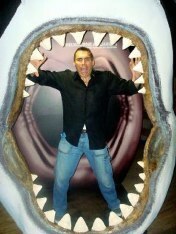 In the works are five (5) films: "Battleground Zero," "Basile's Legacy,"
"5," Bulletproof," and "Casanova: The Legend." For the first time, we are offering another Freebie! let you share in this fun too. Head on over and Download your FREE mini-calender now!! Your first FREE Calendar of the year and it's GORGEOUS! Created by the talented Elise, once again we offer this free download. 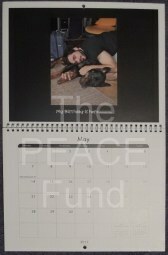 We hope you enjoy and stay tuned for a new Calendar each month!